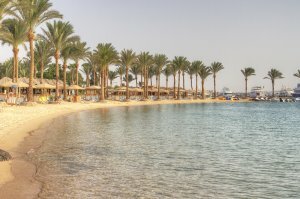 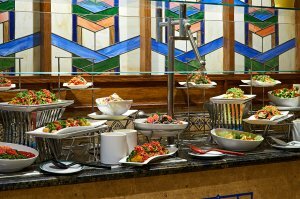 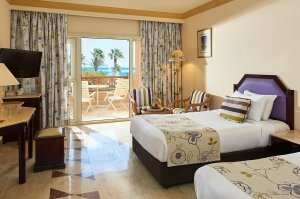 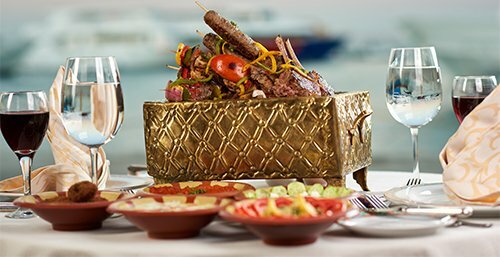 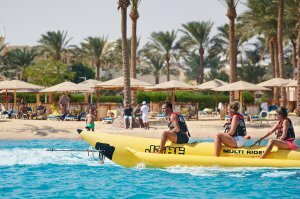 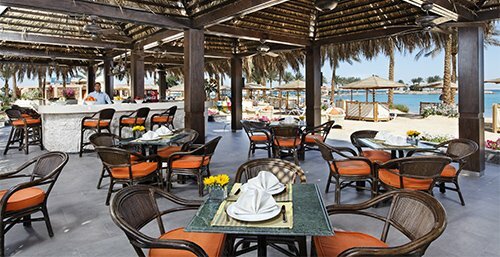 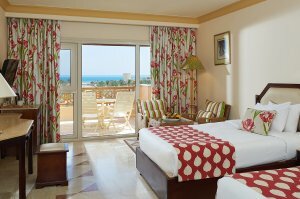 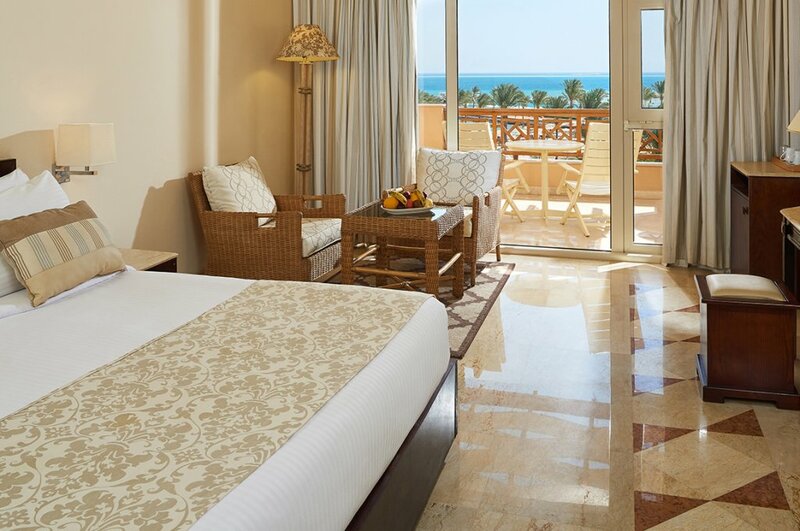 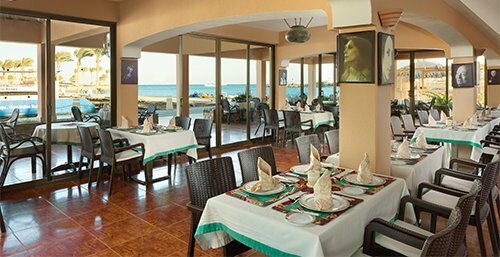 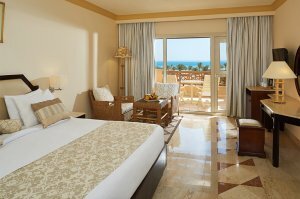 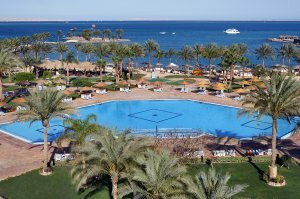 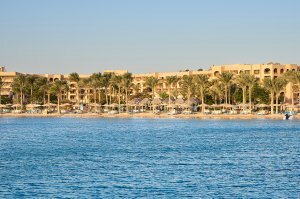 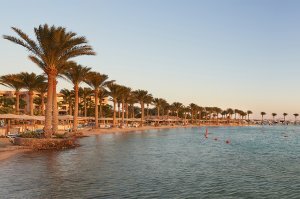 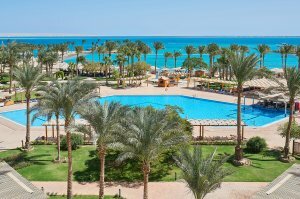 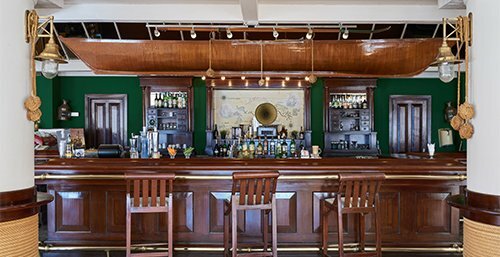 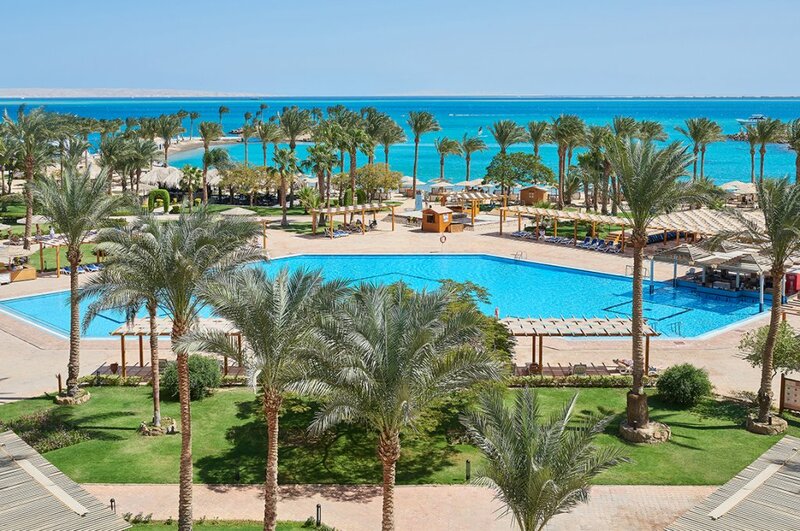 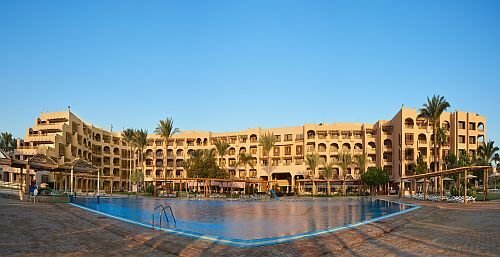 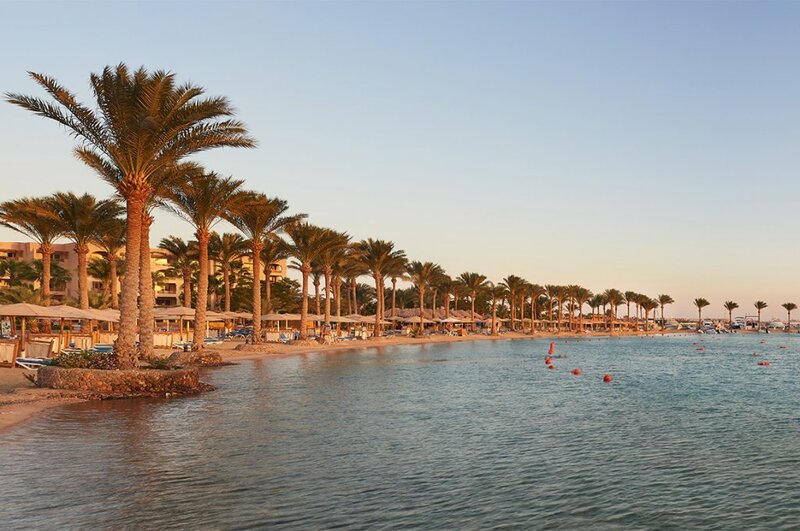 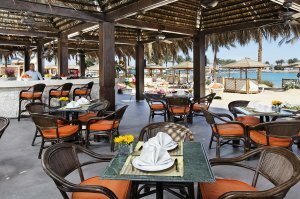 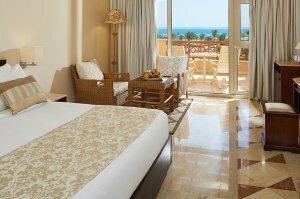 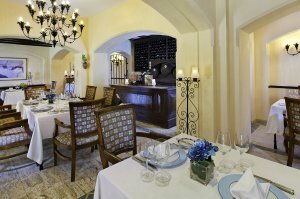 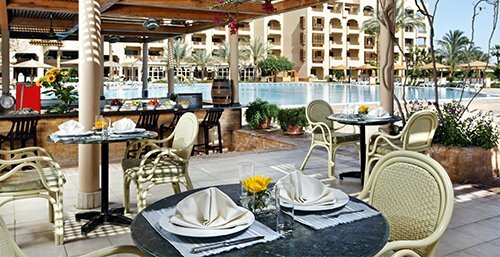 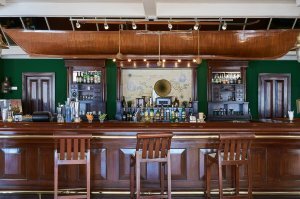 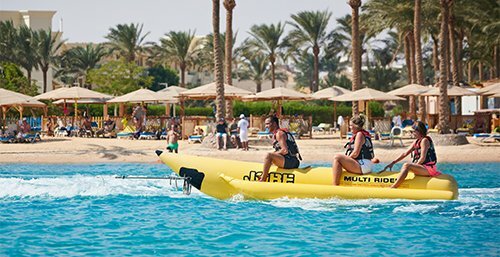 Nestled in Hurghada, on the west coast of the Red Sea, this idyllic hotel is blessed with year-round sunny weather. 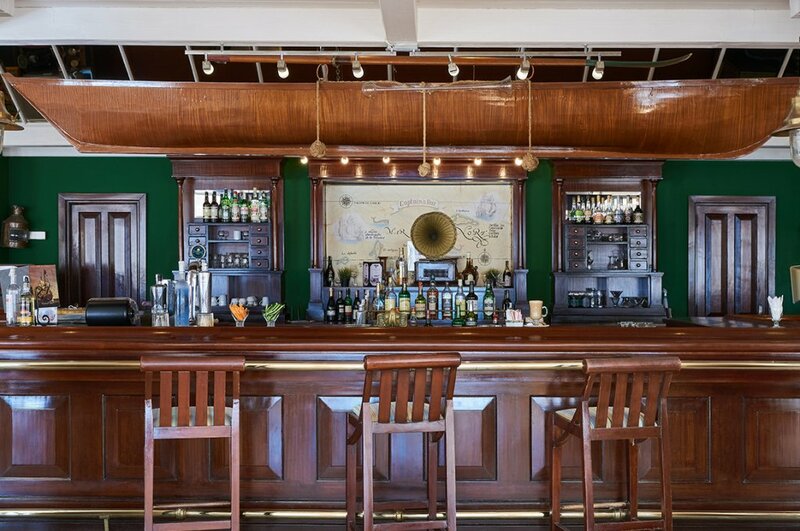 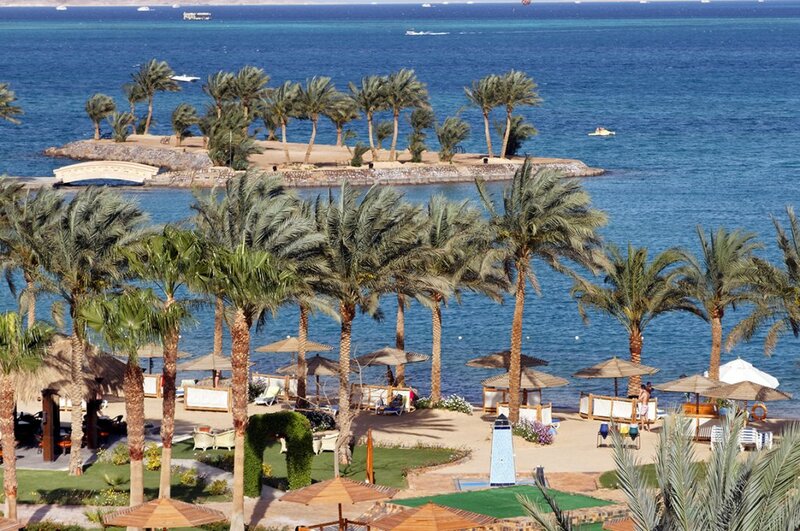 The hotel lies along a pristine sandy beach with a private marina, and is built upon magnificent 135,000 sqm of gardens. 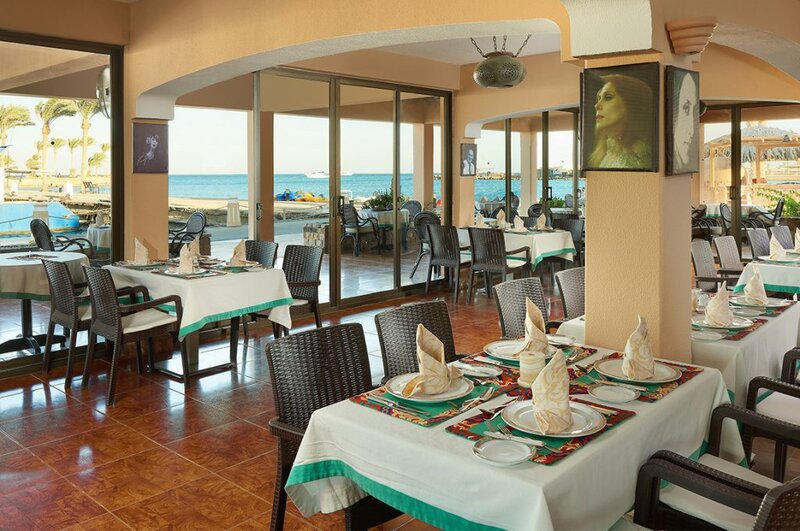 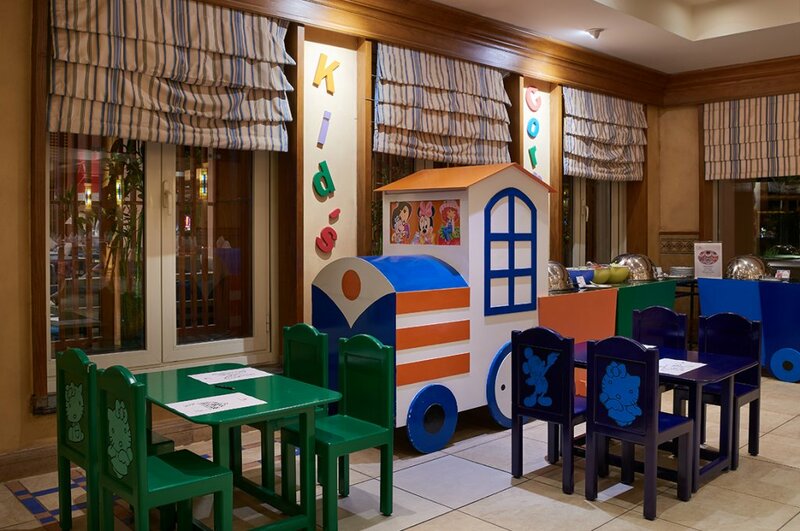 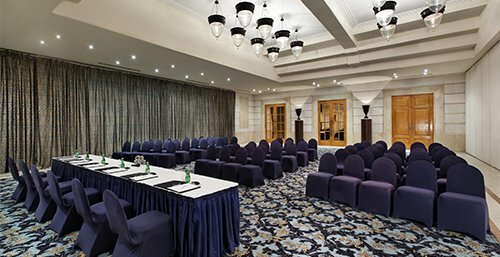 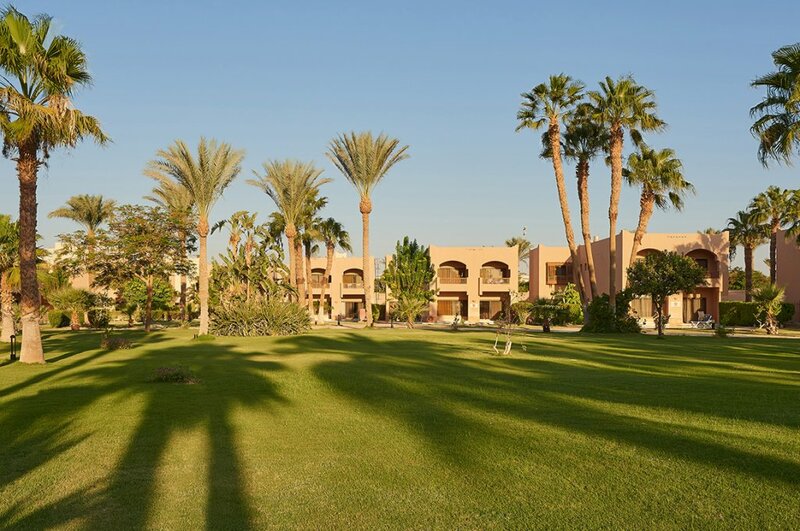 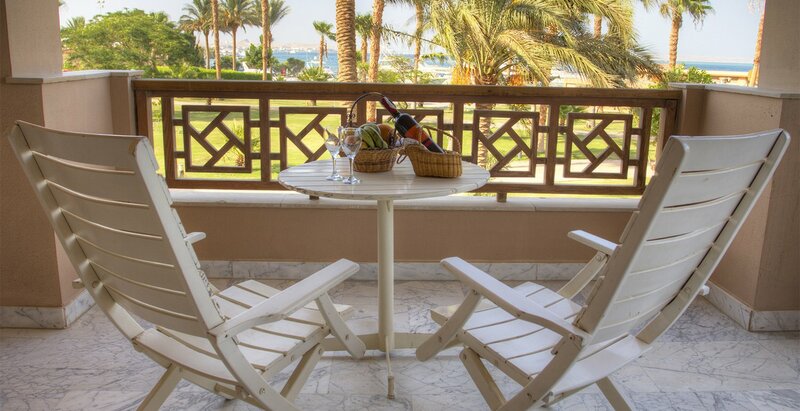 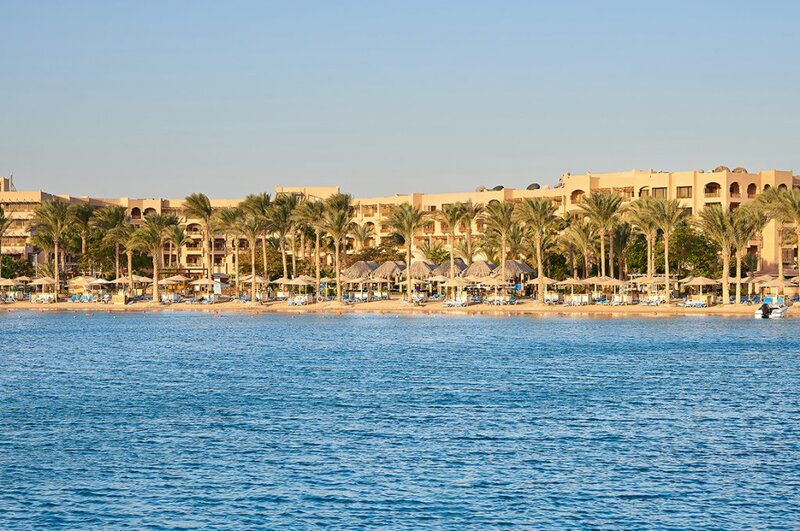 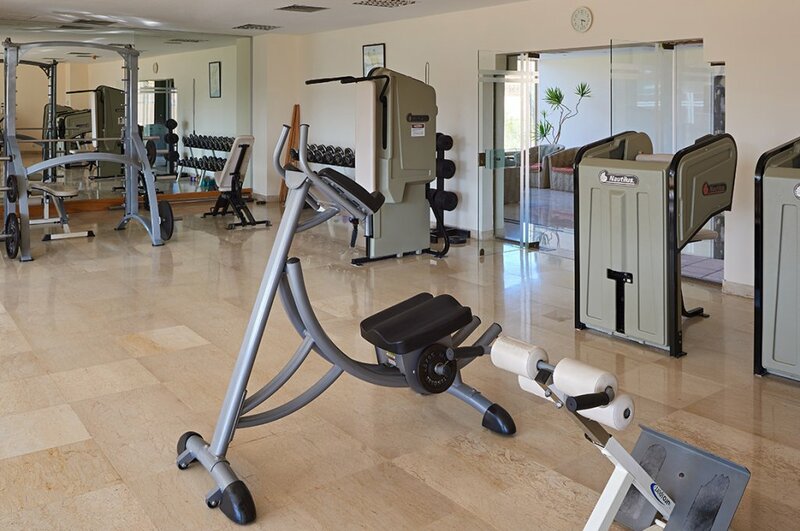 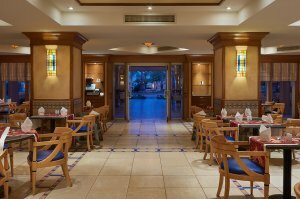 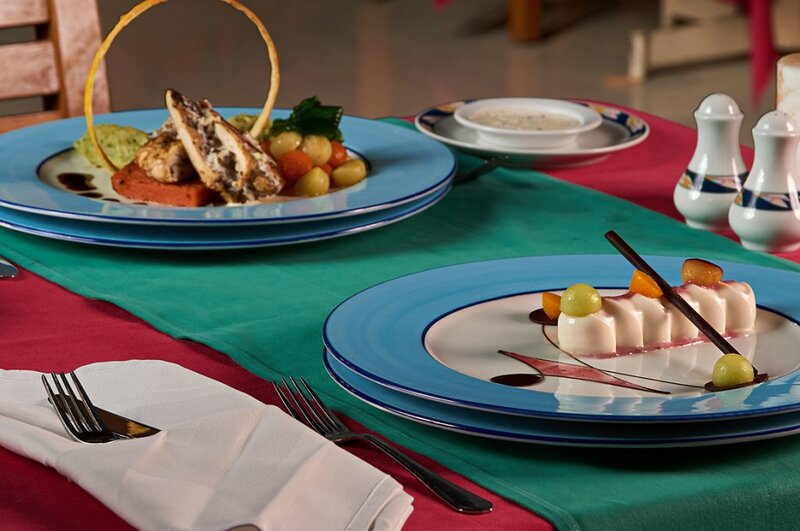 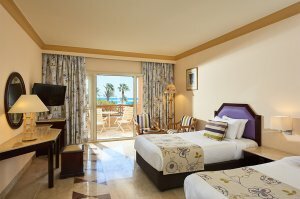 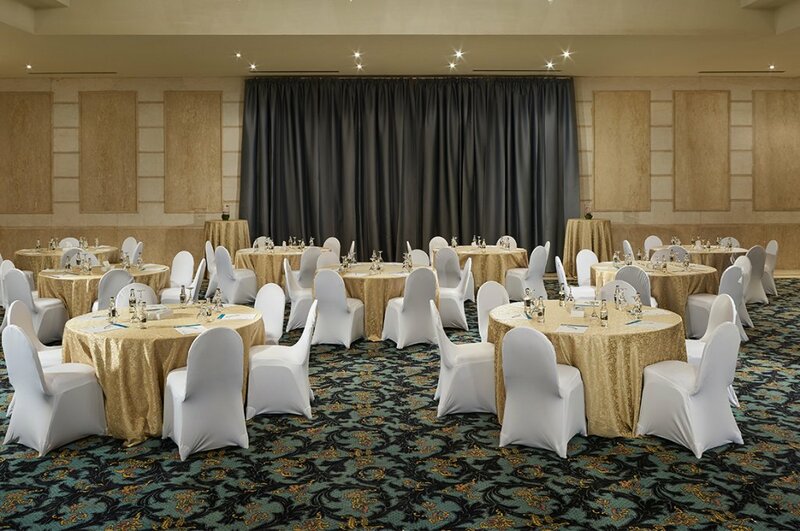 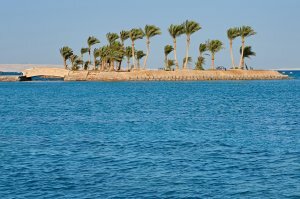 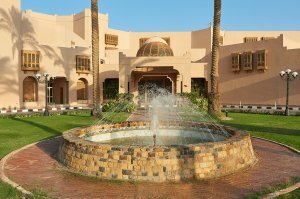 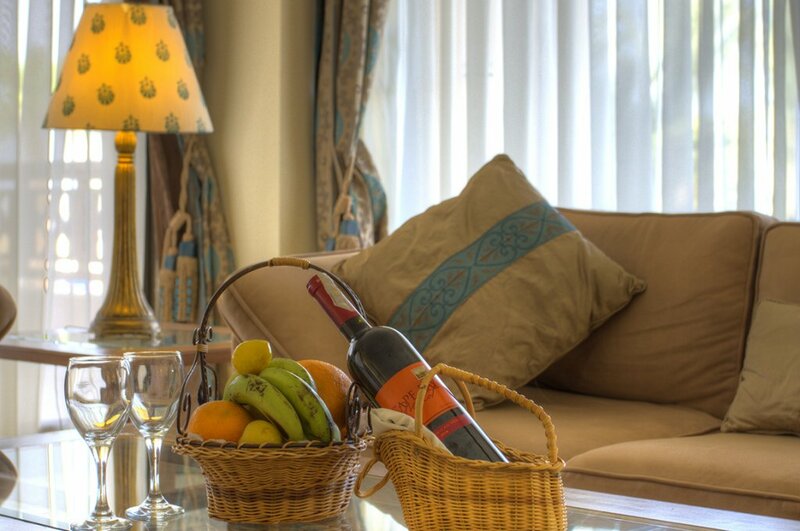 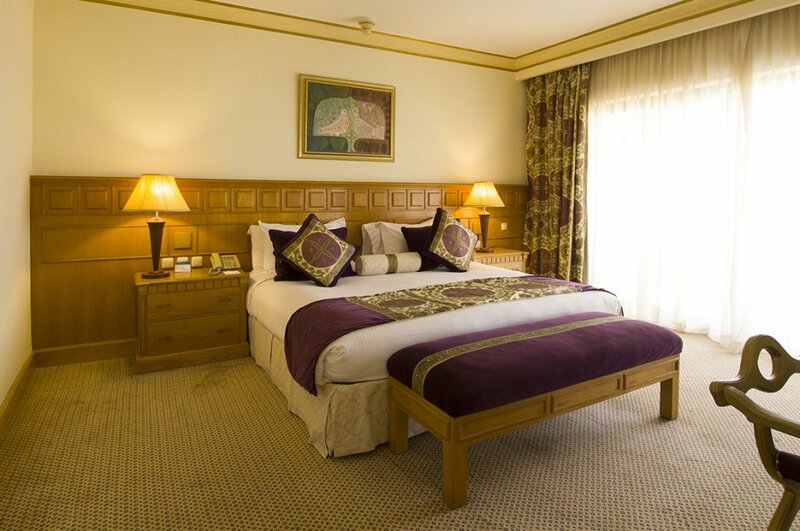 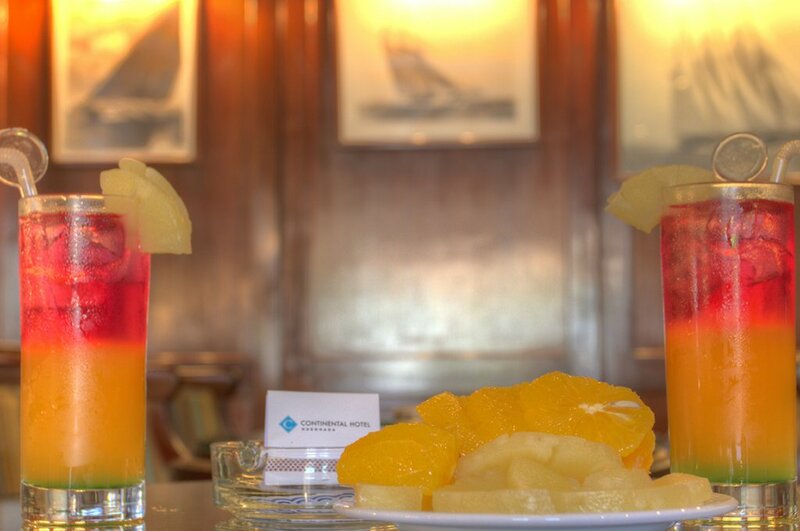 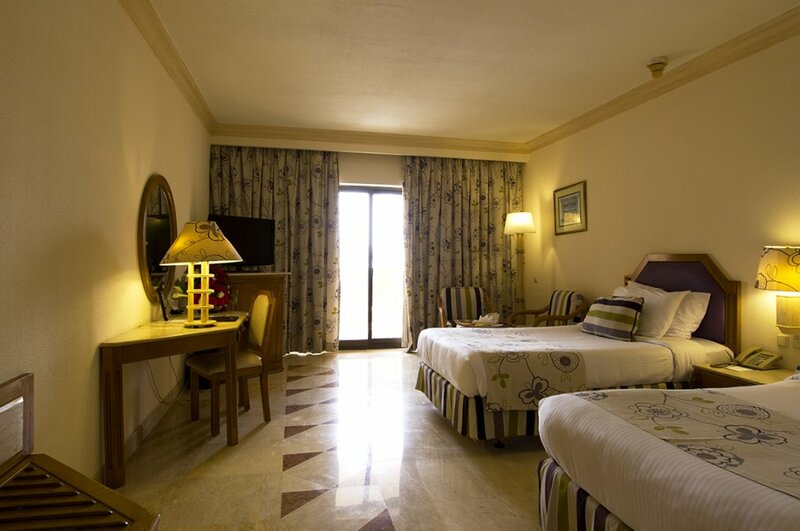 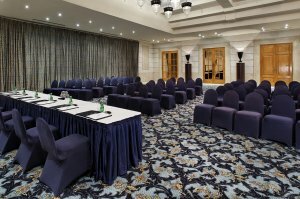 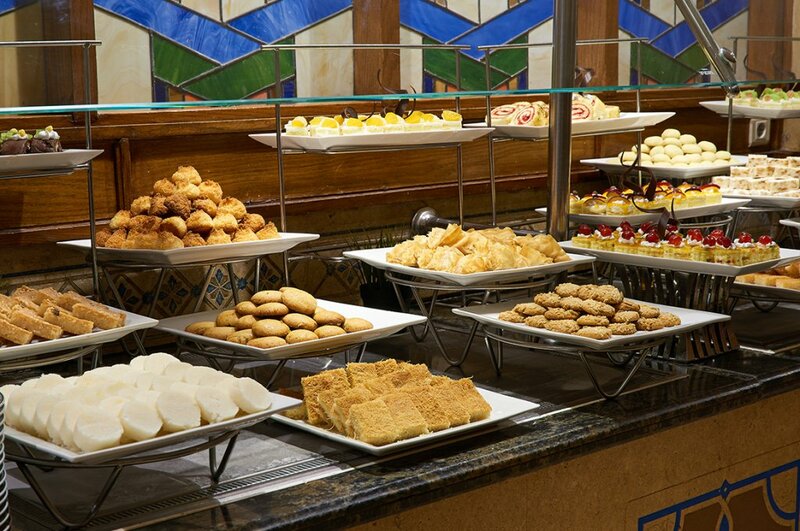 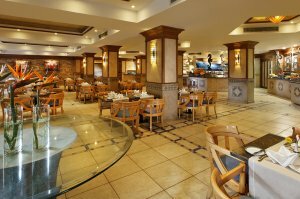 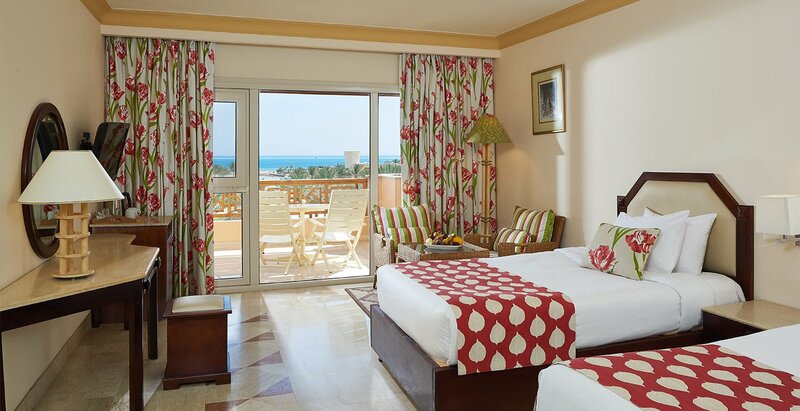 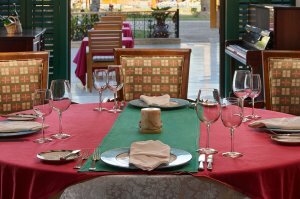 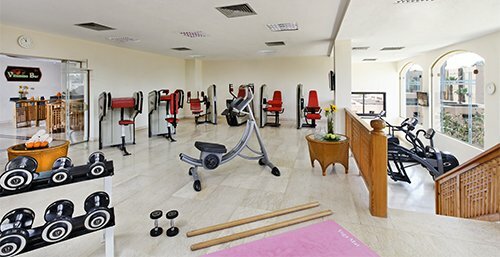 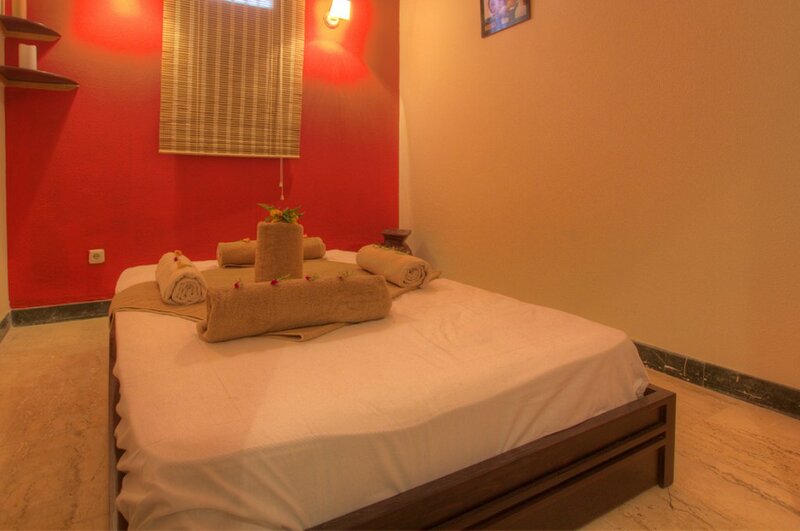 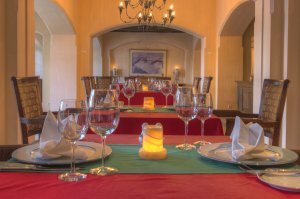 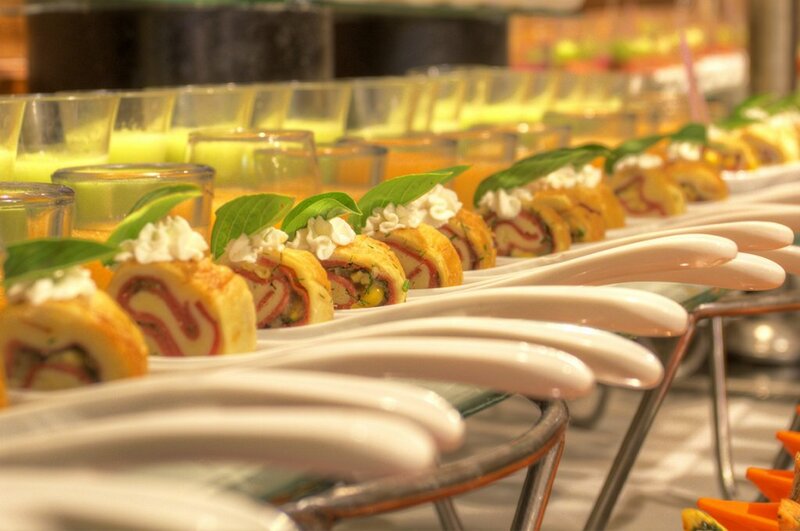 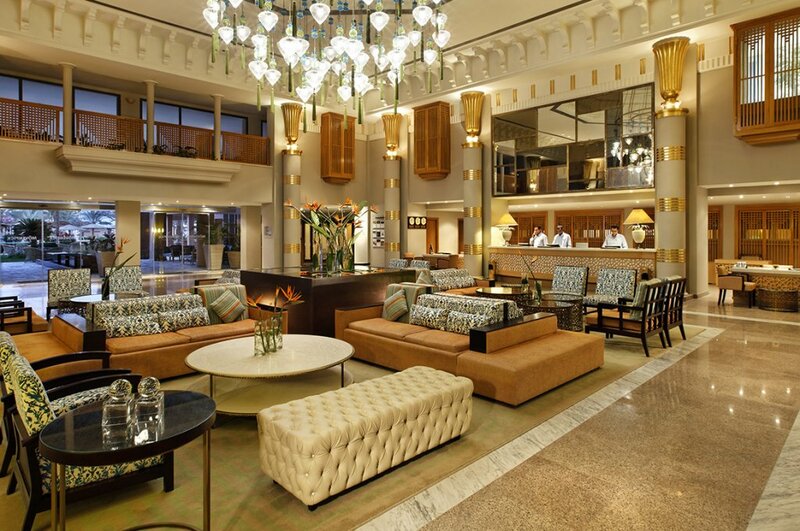 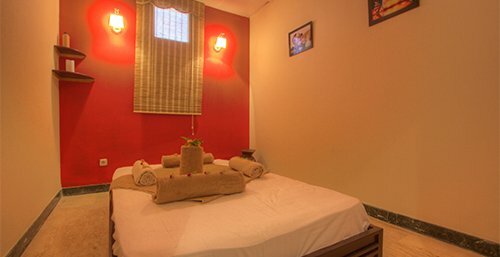 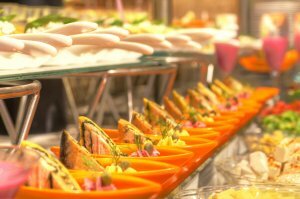 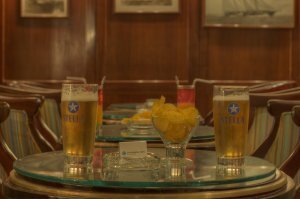 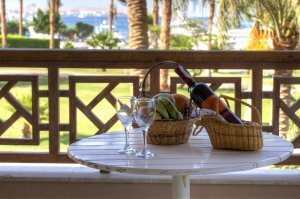 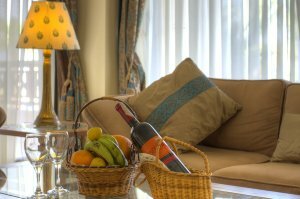 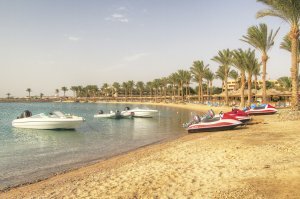 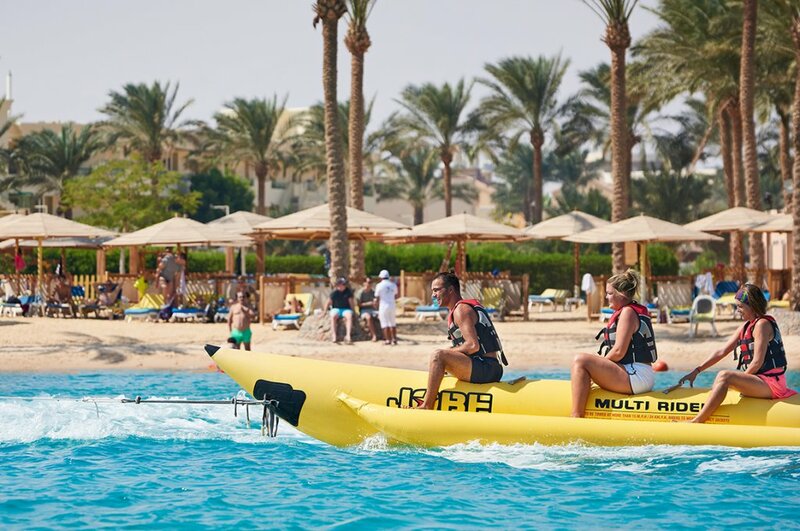 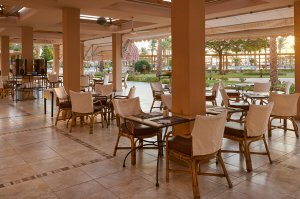 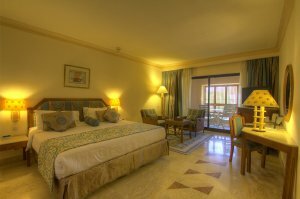 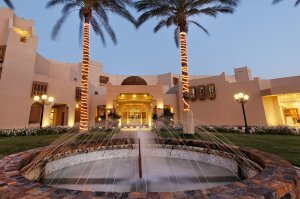 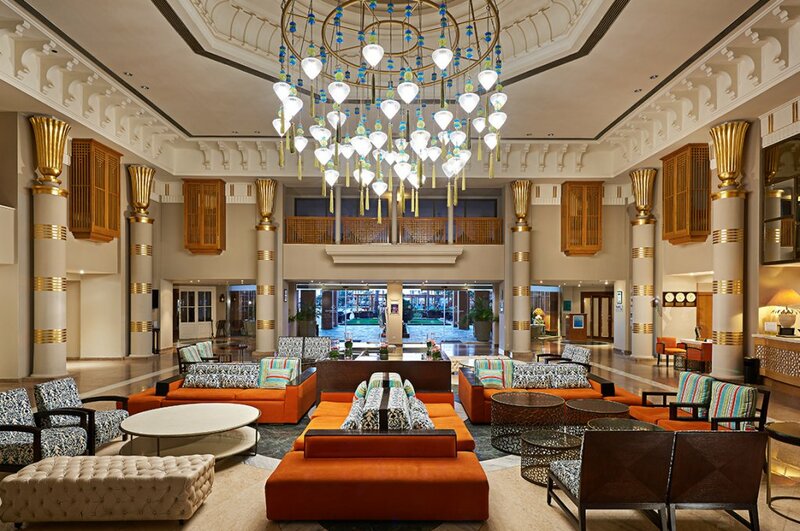 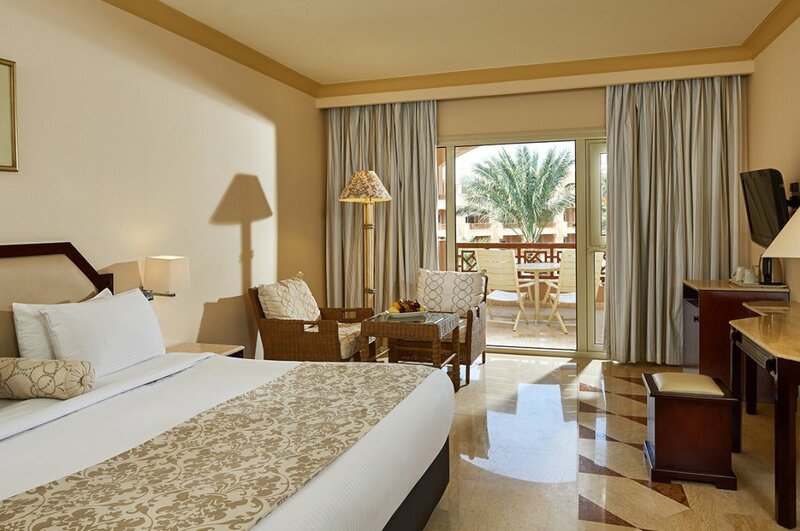 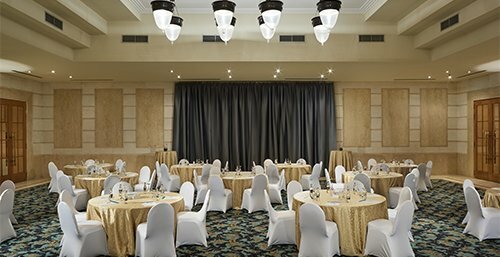 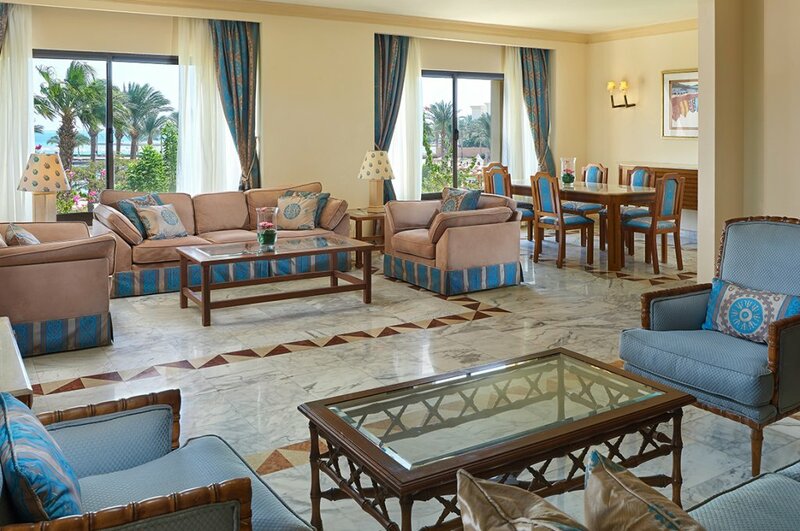 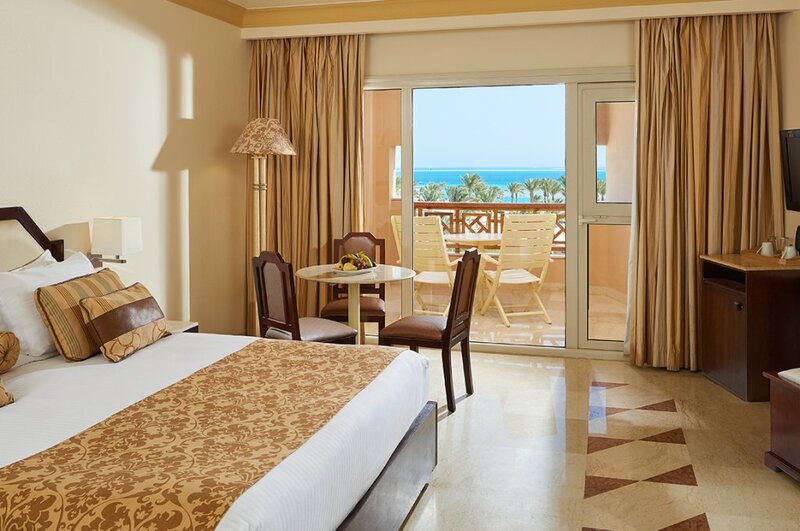 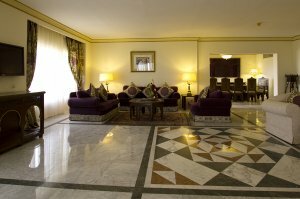 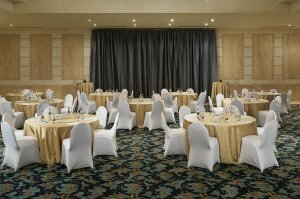 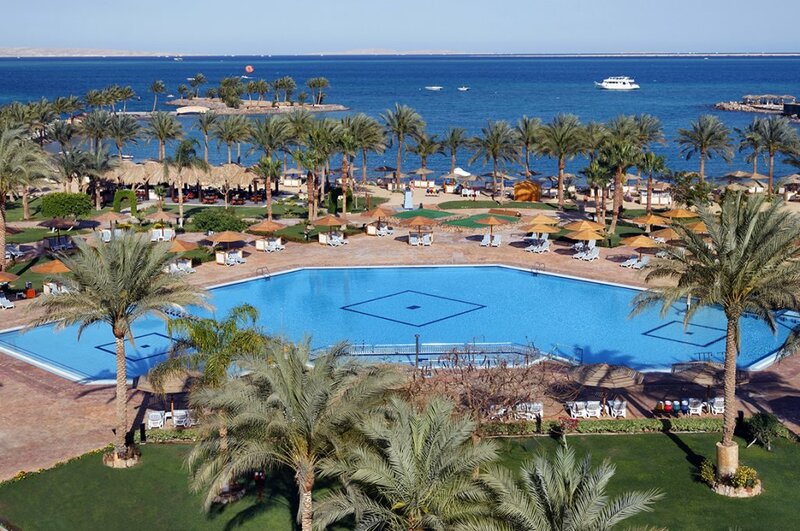 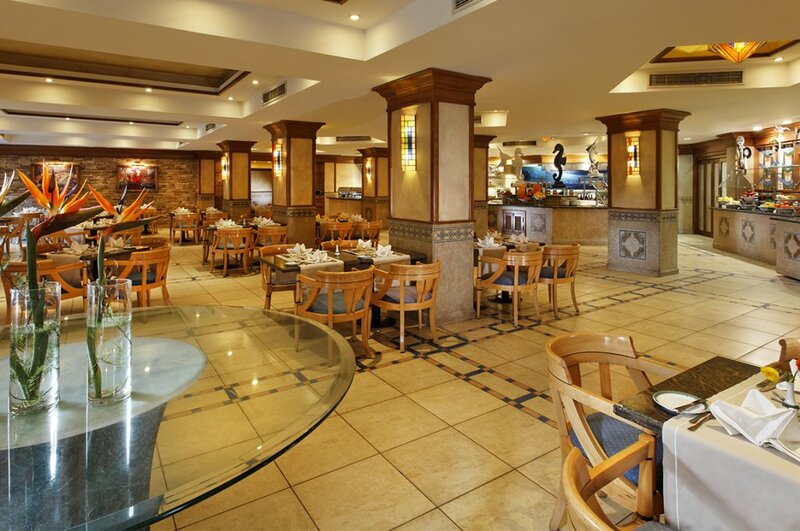 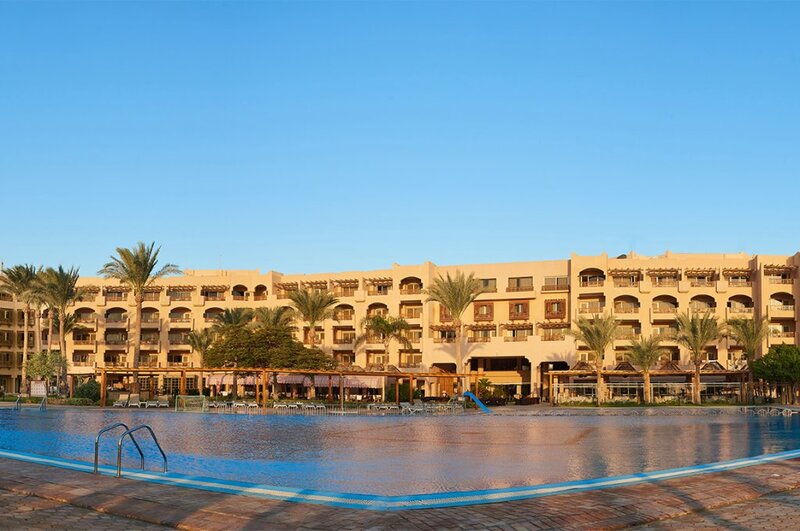 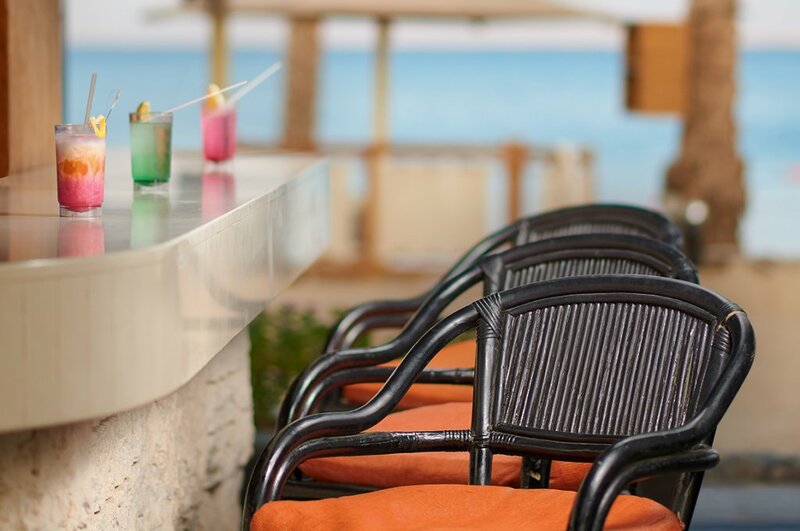 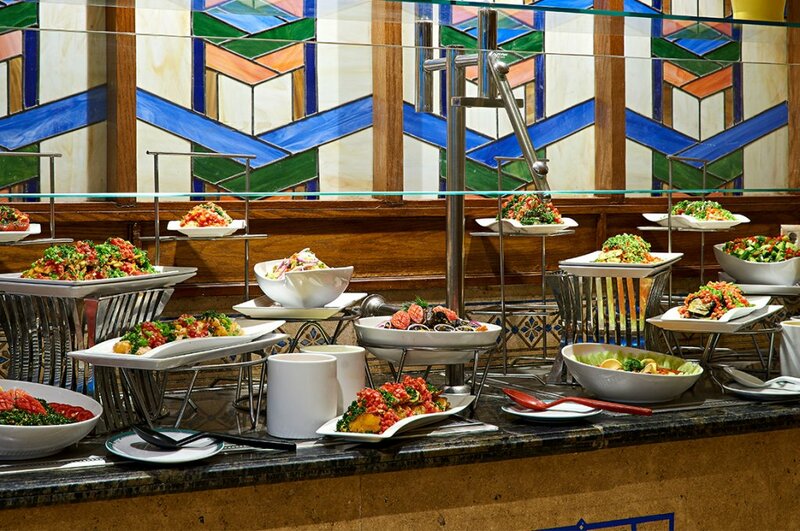 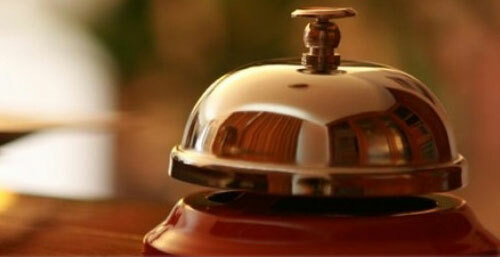 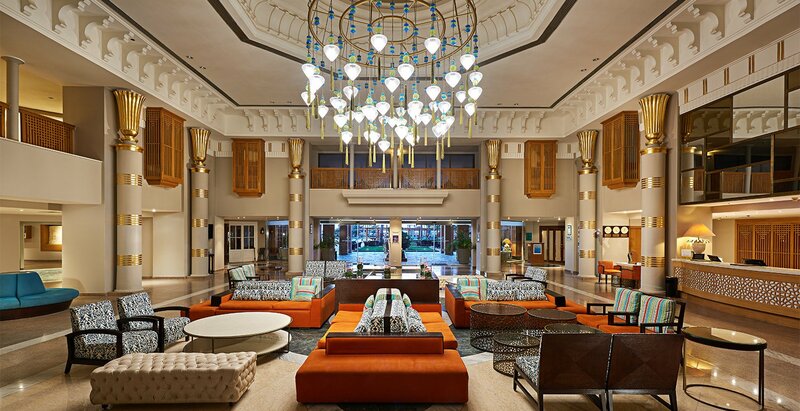 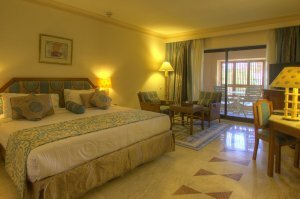 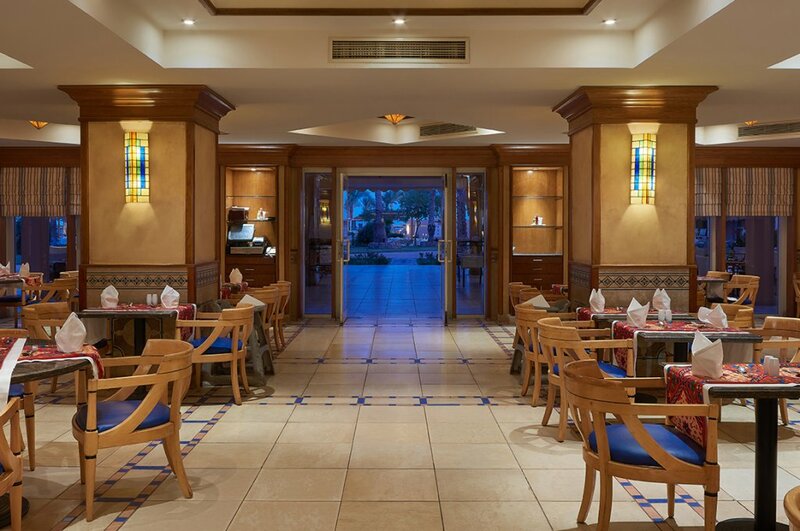 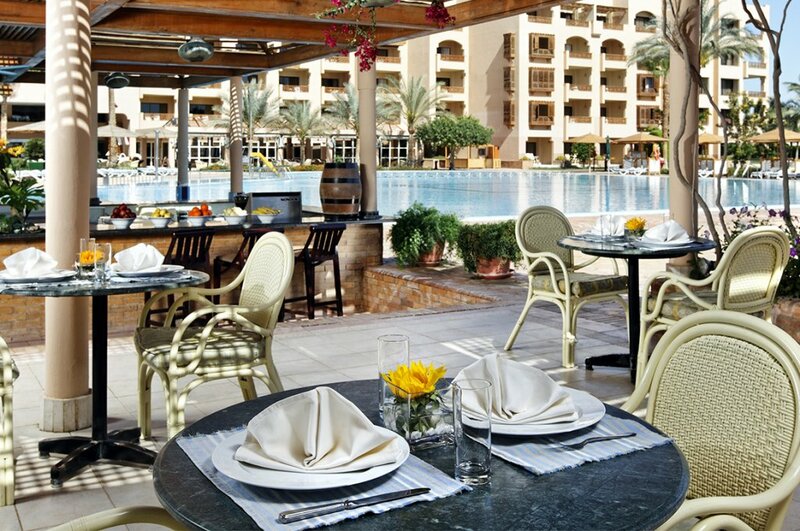 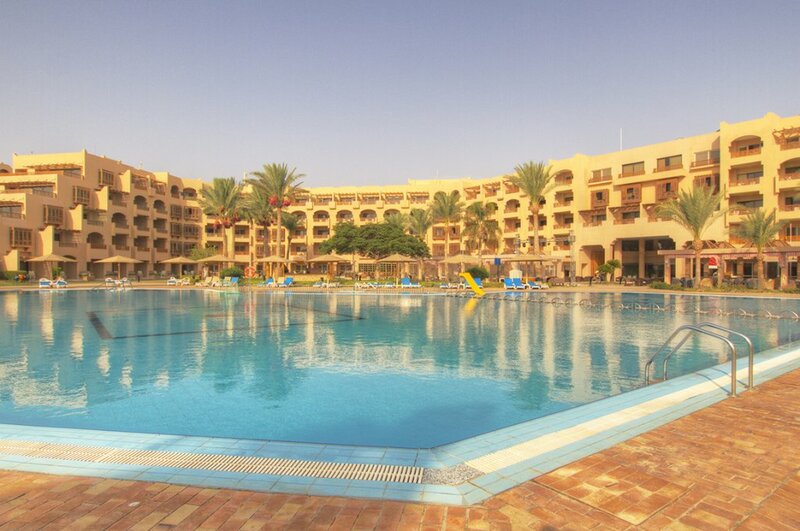 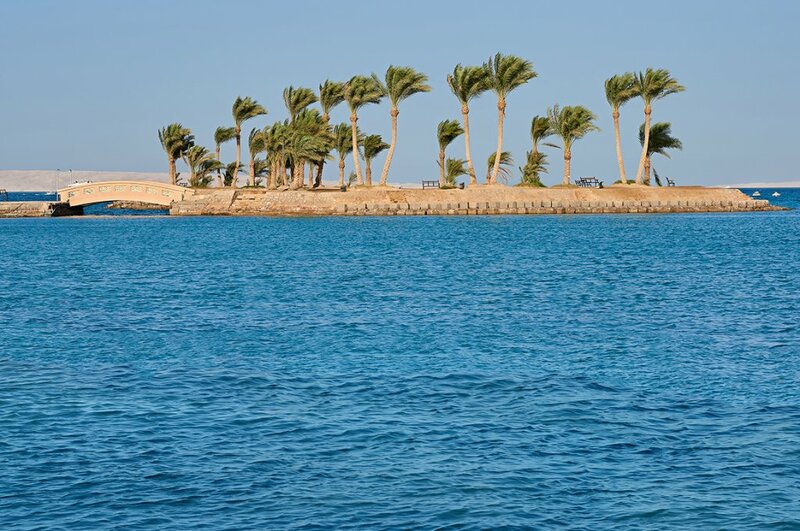 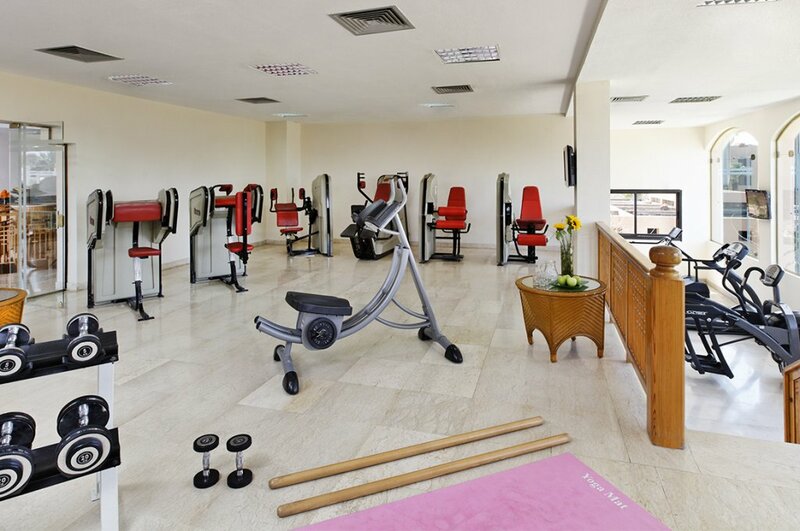 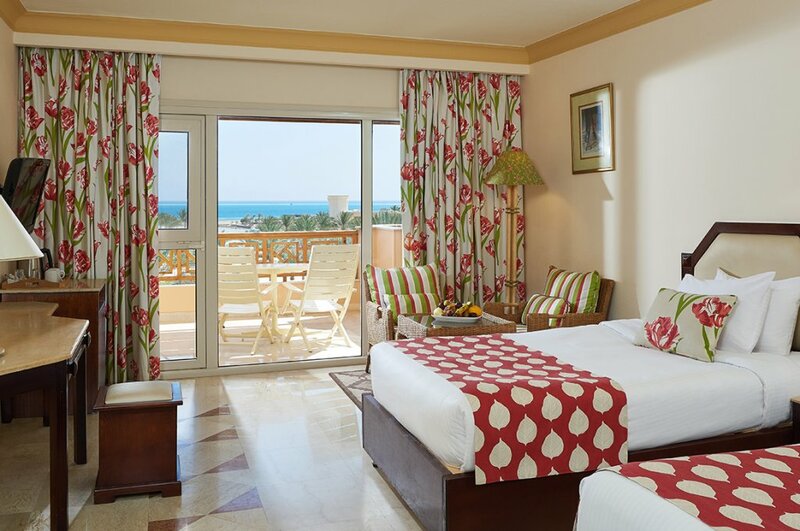 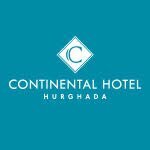 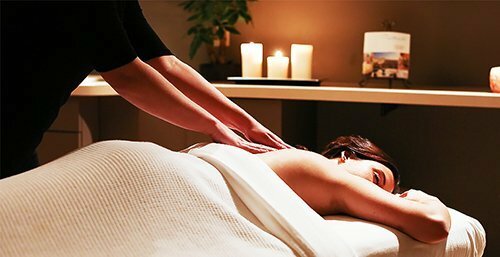 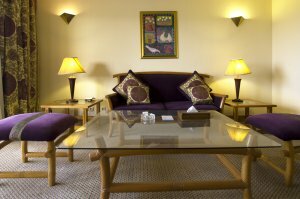 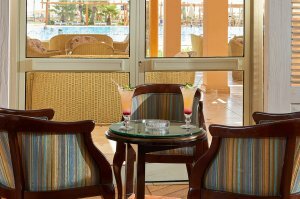 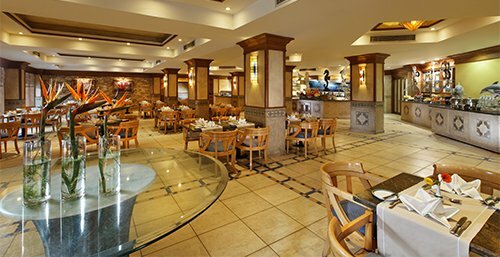 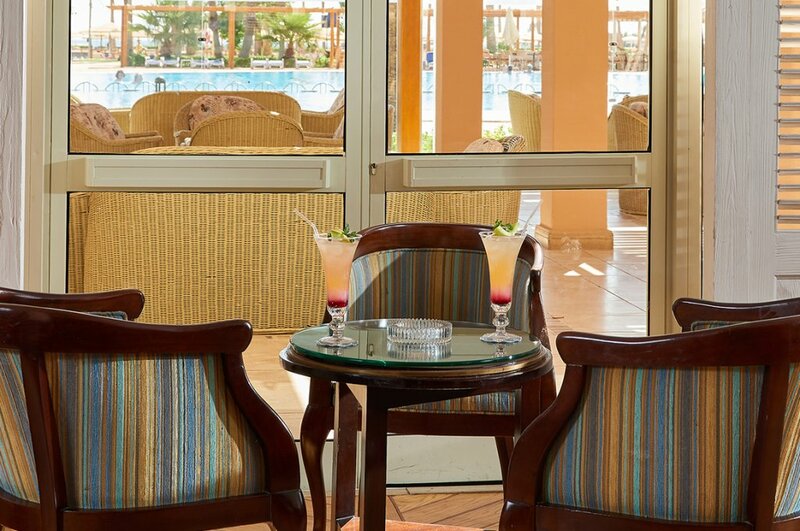 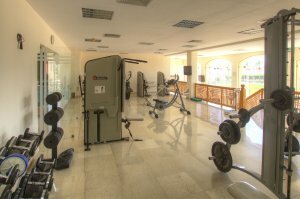 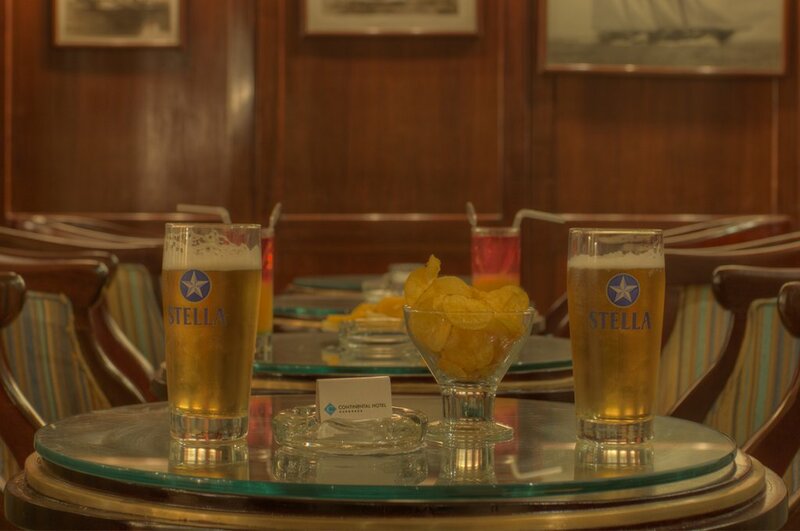 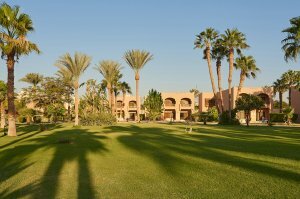 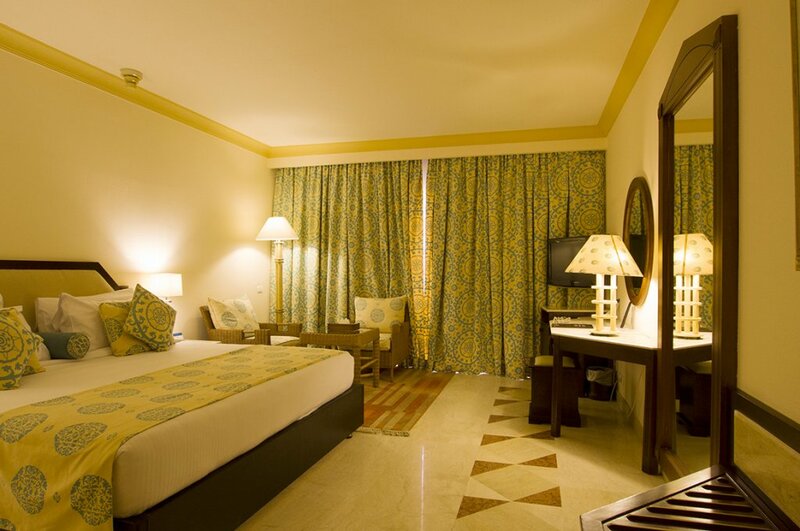 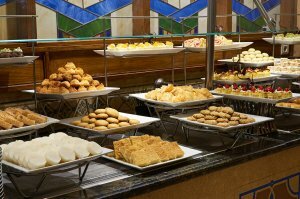 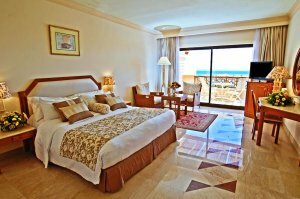 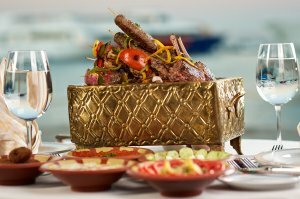 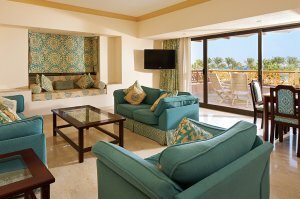 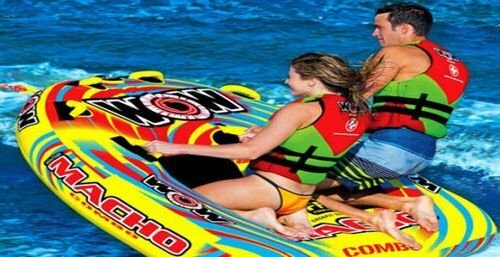 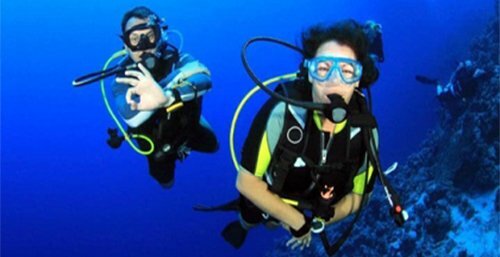 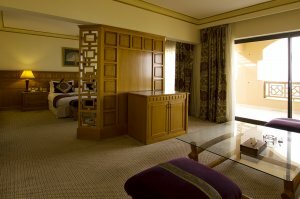 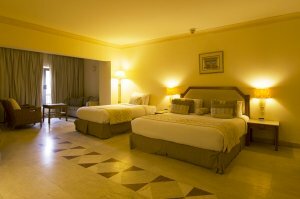 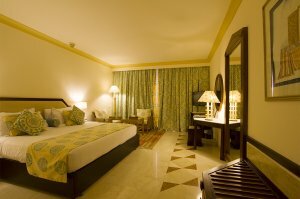 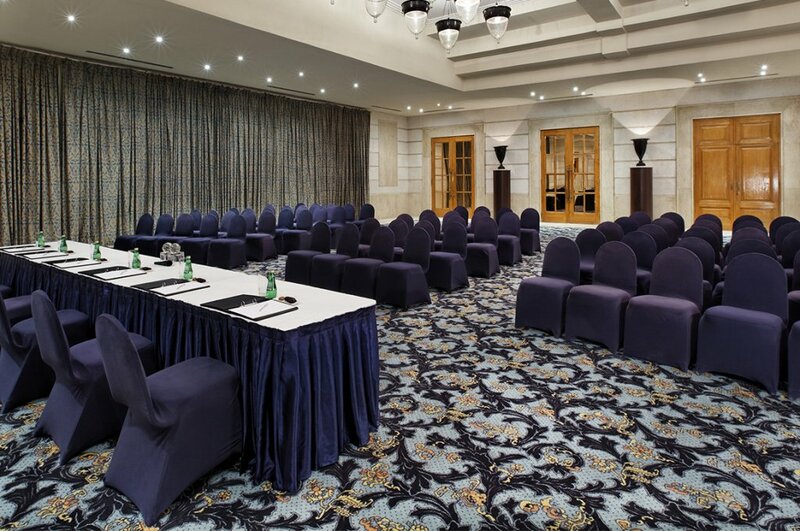 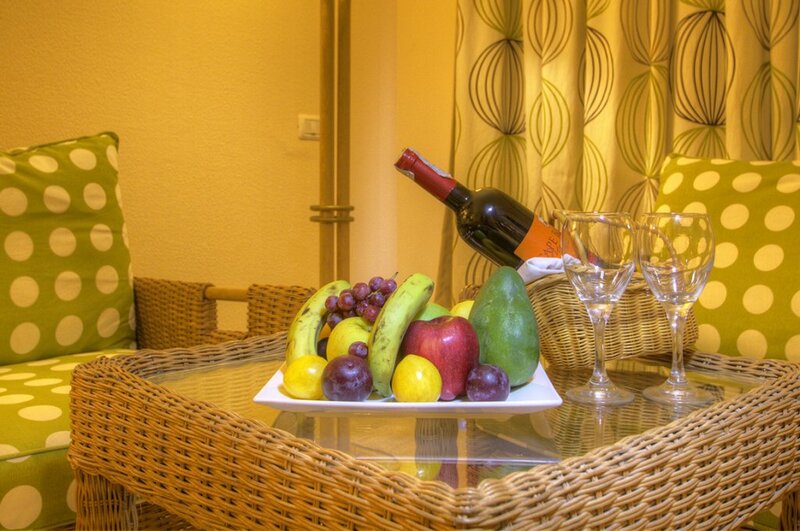 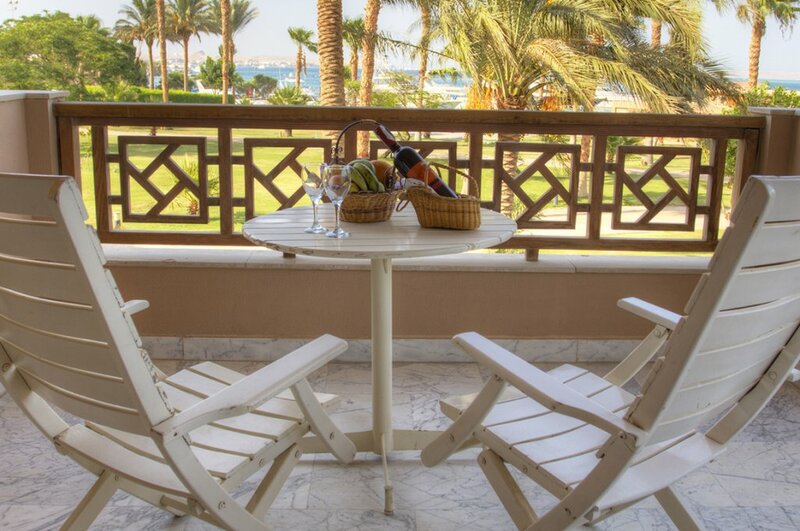 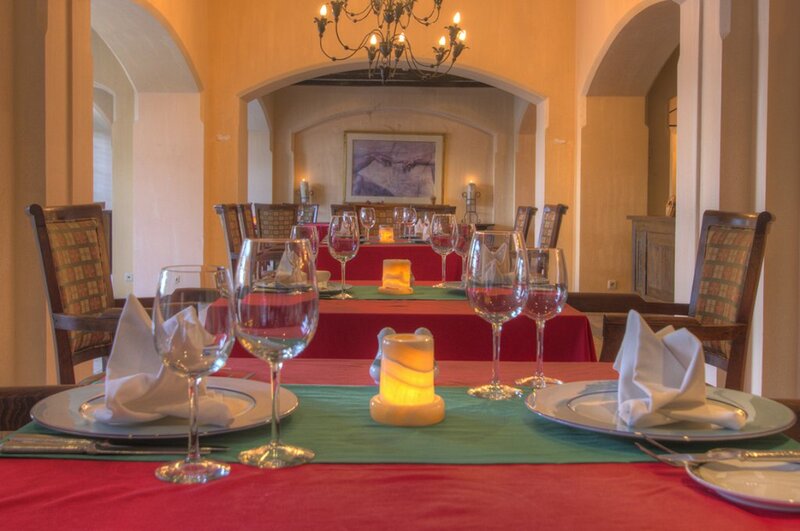 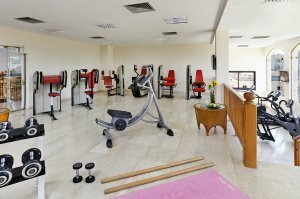 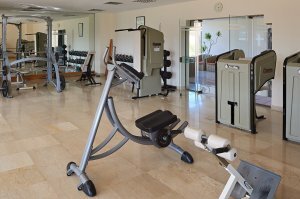 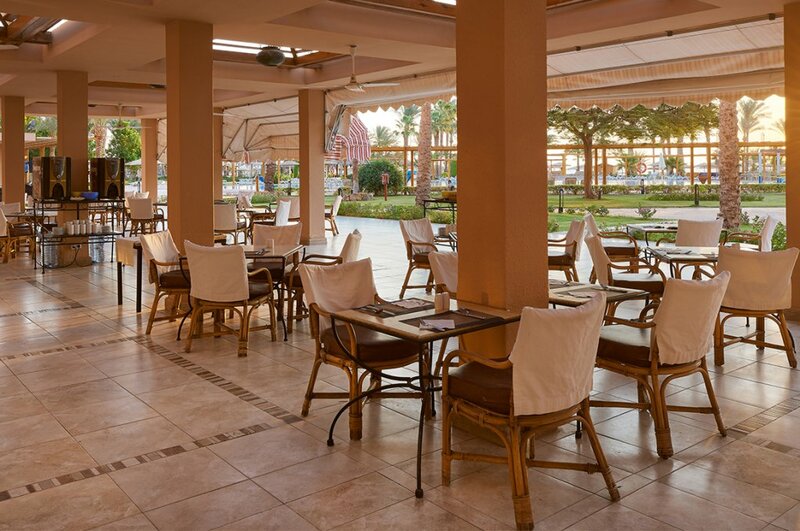 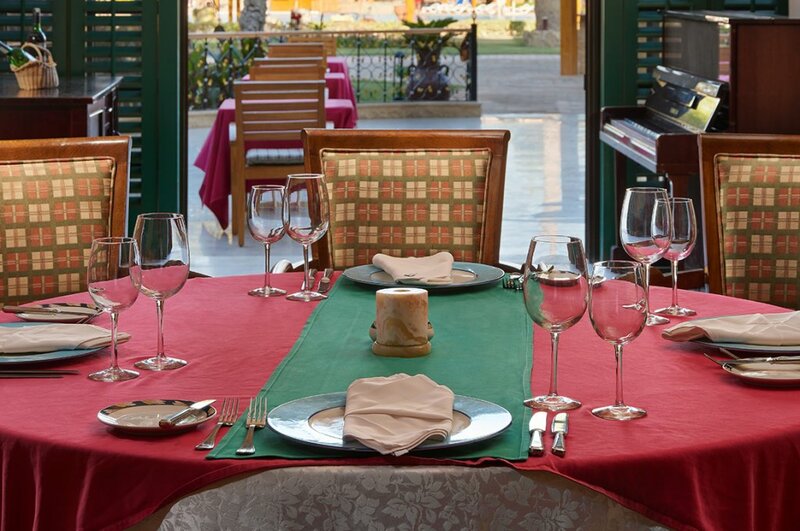 Only a short distance from Hurghada's centre, the hotel allows you to enjoy a peaceful and relaxing atmosphere.